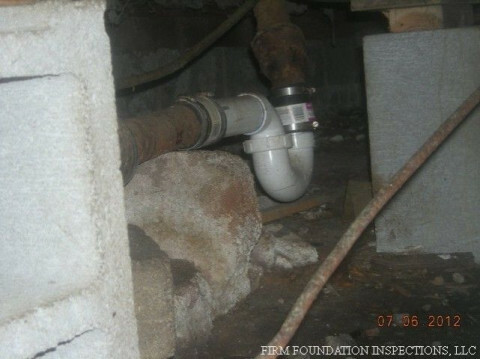 Click/tap here to find the best Arkansas home inspector for your needs! 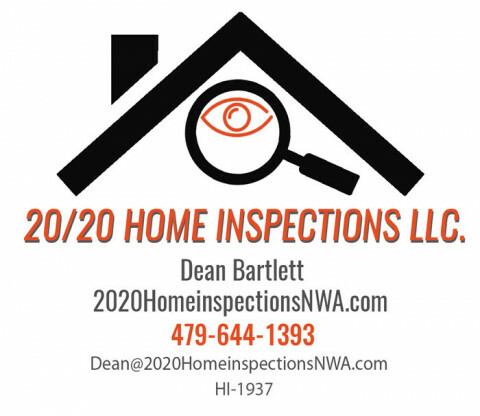 Alton Darty, Arkansas Home Inspection License HI-1496. over 30 years construction related experience. 28 years as a professional firegfighter. Home inspection training through AHIT. Teaches Home Inspection CE courses for ABC Home Inspection Institute. 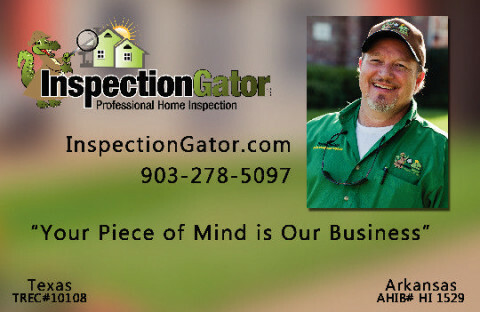 General home inspection, Conway, Arkansas; serving: 72034, 72032, 72173, 72035, 72106, 72107, 72127, 72058, 72181, 72113 . Arkansas Home Inspector Registration Board, HI 1339. 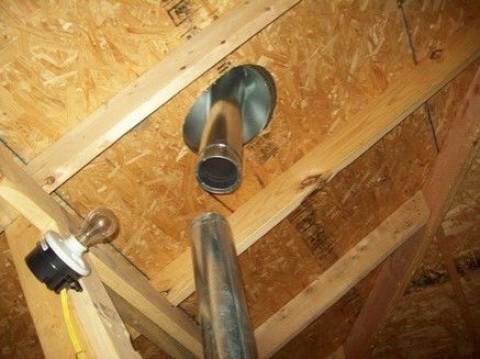 Have a veteran Professional Engineer do your inspections. Hall Engineering provides residential, structural, commercial, FHA & HUD inspections along with structural certifications by Professional Engineers, who are licensed inspectors in Arkansas and are held to the highest legal and ethical standards. 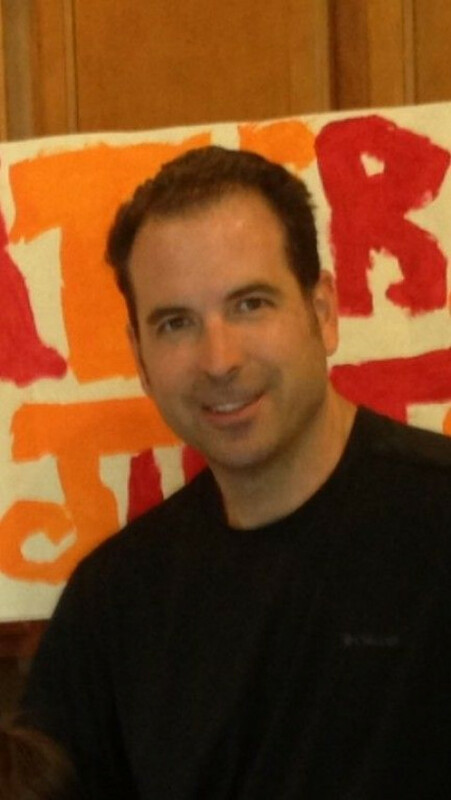 Home Inspection and More is operated by Richard Costello. Licensed by Arkansas, Member of BBB and the Arkansas Association of Real Estate Inspectors. 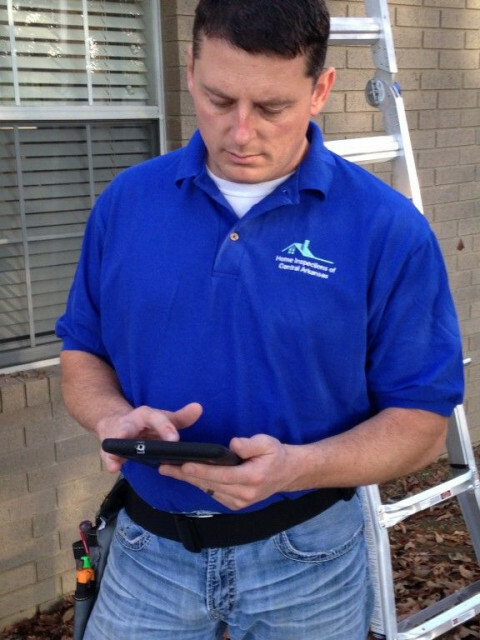 I provide a full range of home inspection services. 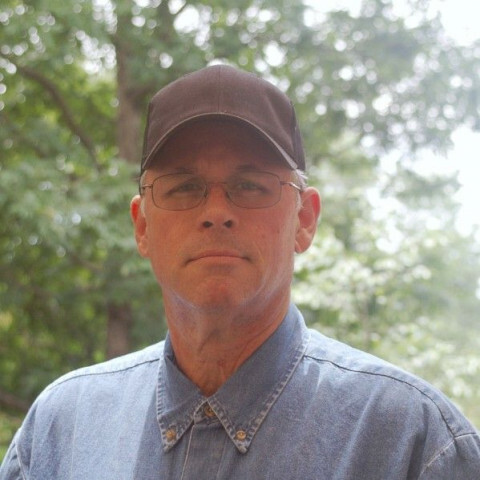 I am a second generation home inspector and I built homes for 25 years. Your new home purchase is far too important to select an inspector haphazardly. Please call for more information. 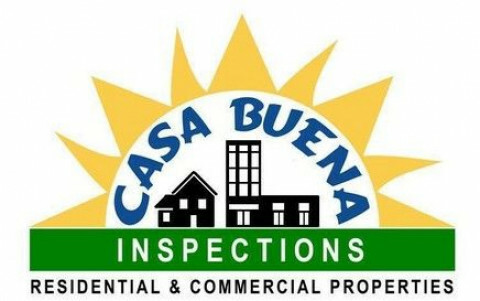 Casa Buena Inspections provides quality home inspections for the Central Arkansas area, including Little Rock, Bryant, and Benton. 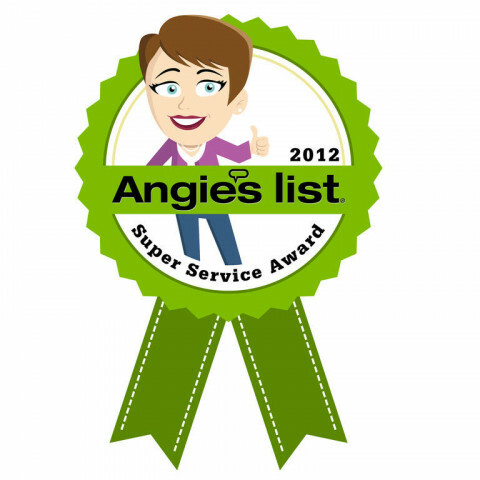 We have performed over 3,600 inspections and our company is rated an A+ member by the BBB. We are also members of ASHI. 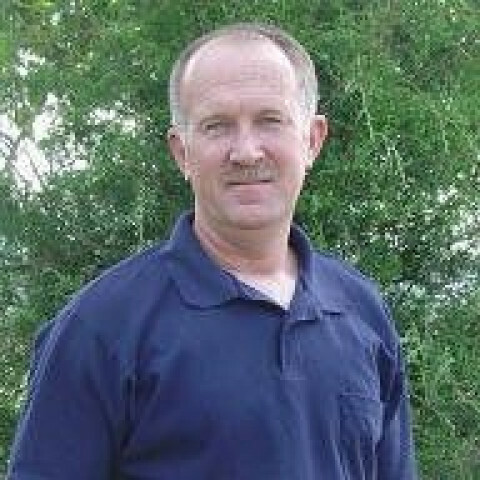 Best and most experienced [17 years] inspector in Arkansas; and, only Certified Building Inspection Engineer in the state. Teach 4 of 10 days only home inspector school in AR. LTC, US Army retired. 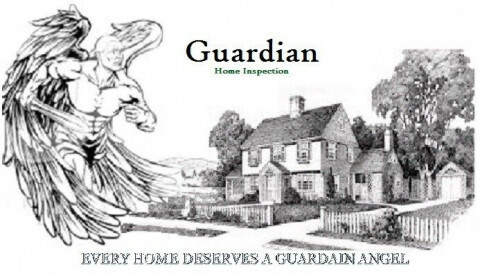 Veteran Owned Home Inspection Business. All of our employees are fellow veterans. 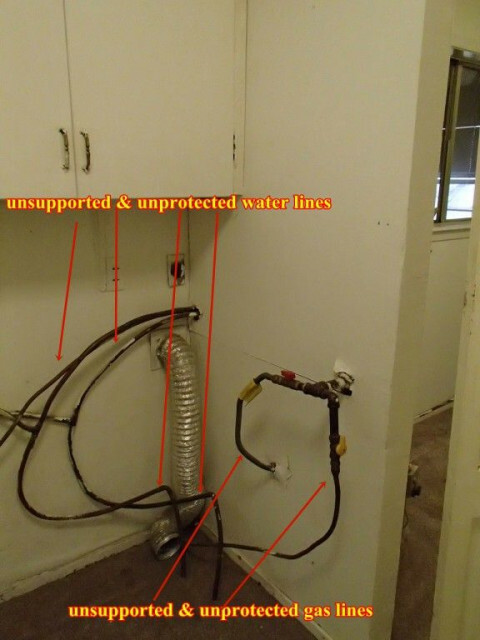 We provide a detail and a thorough inspection report with over 150 color photos with detailed explanations that are easy to read and understand.